Our perception of the world colors our existence. 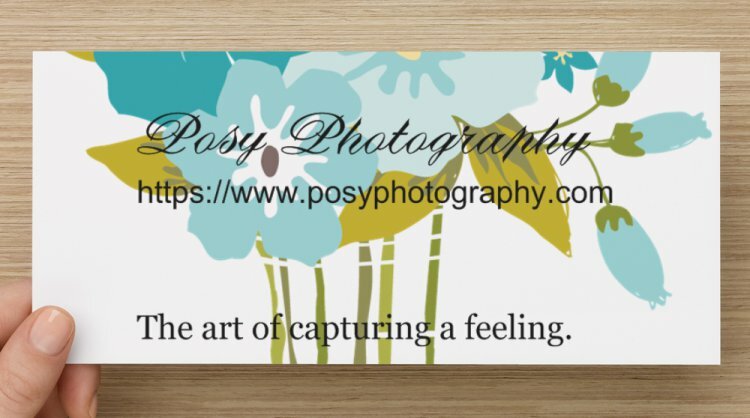 Not unlike a small bunch of flowers (posy), my photos capture simple beauty and the natural colors that form as a result of the environment and the people and passion that surrounds us on Vancouver Island, BC. 100% Organic. For me, photography is about having an eye and the ability to capture a feeling. Proudly serving Oak Bay all the way up Bear Mountain in the city of gardens. Being resourceful allows me to pass on cost-savings to my customers and at the same time, preserving special moments in naturally beautiful settings. I designed my own website and create my marketing materials. The result of being self-sufficient is affordability. Belinda J.